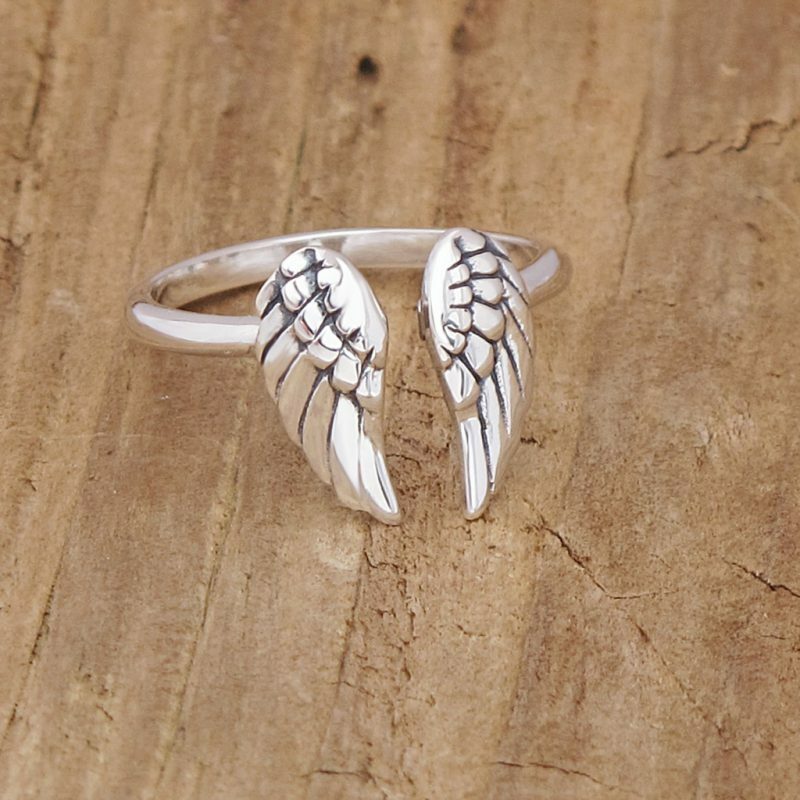 Sterling Silver Adjustable Angel Wing Ring. 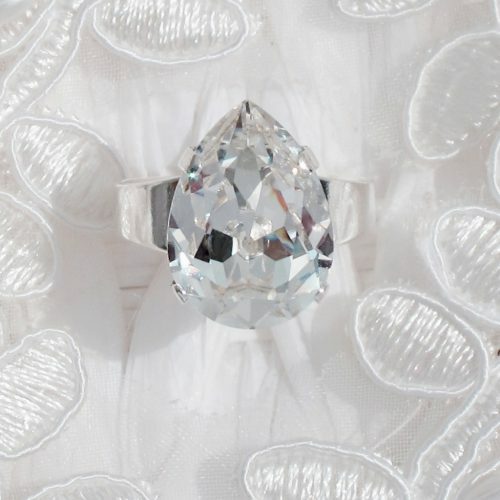 The ring is beautifully crafted with detailed feathers on either side, angel wings are symbolic of soaring to new heights in life they can also symbolize the will to do good to oneself and to others. Some people also see angel wings as a way to honor a deceased loved one believing that the loved one has now become the person’s guardian angel. 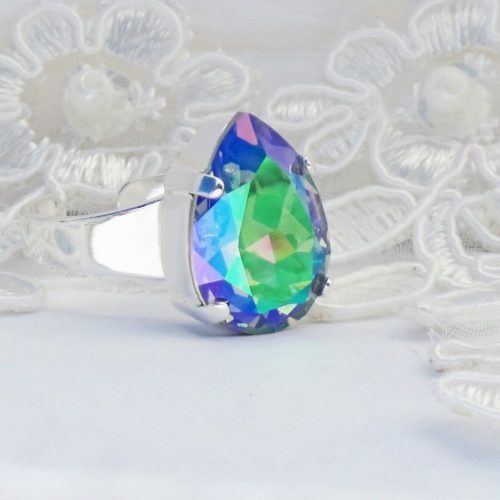 The ring is full adjustable and can be smaller or larger with a gentle tweak, the size starts at approx a size J. 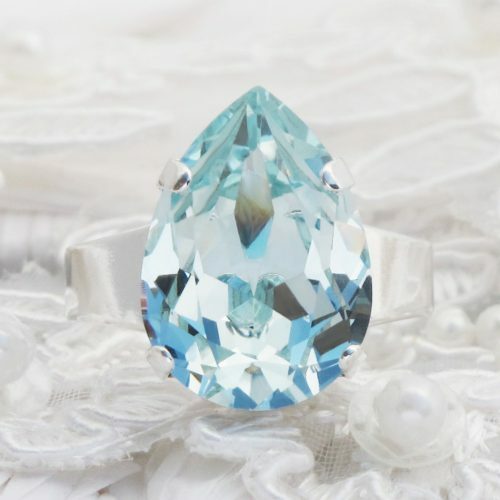 Here at Céleste, we know the importance of a dedicated team, whilst drawing inspiration from the world and beyond, we understand that every piece of jewellery and every customer are equally as unique. 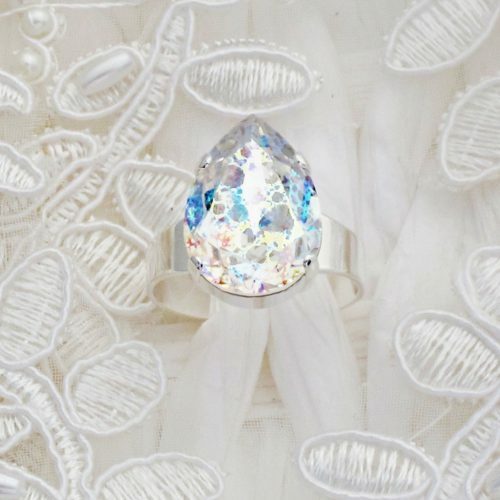 Therefore we create jewellery that you can not only wear, but also treasure.